TOKYO, May 10, 2017 - (JCN Newswire) - Showa Denko ("SDK"; TSE:4004) has decided to increase its capacity in China to produce high-purity aluminum foil, which is a major material for aluminum electrolytic capacitors. SDK will increase Showa Denko Aluminum (Nantong) Co., Ltd.'s capacity to produce high-purity aluminum foil from 600 tons to 800 tons per month, and start operation of the expanded plant in November 2017. 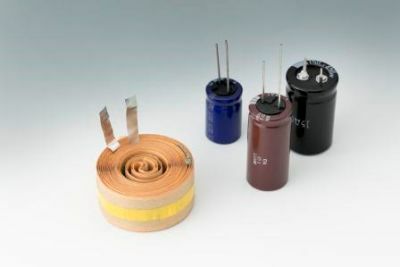 Aluminum electrolytic capacitors are used in wide areas such as electric appliances, IT devices, electric vehicles, hybrid cars and equipment for power generation utilizing renewable energy sources. The demand for aluminum electrolytic capacitors is expected to increase especially in the fields of environment and energy. Showa Denko Aluminum (Nantong) Co., Ltd. (SDAN), a consolidated subsidiary of SDK, has been conducting final processing of rolled aluminum foil supplied from SDK's Sakai Plant as intermediate product, thereby functioning as an overseas production base to provide our customers in China with high-purity aluminum foil in a timely manner. 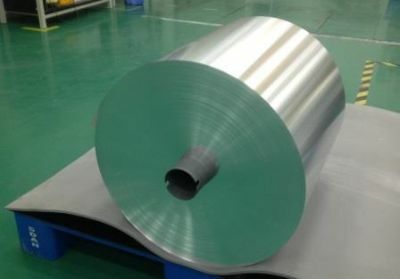 In China, backed by increasing demand for solar batteries and industrial machines for automation, and also backed by rapid electrification of cars, the market for high-end aluminum foil* produced by SDAN has been rapidly expanding. These days, SDAN's factory continues to operate at full capacity. In order to ensure stable supply of high-purity aluminum foil to the growing market, SDK decided to increase SDAN's production capacity. On the other hand, Showa Denko Group's total capacity to produce high-purity aluminum foil, which is the aggregate of the capacity of SDK's Sakai Plant and that of SDAN, will be maintained at 3000 tons per month. The Showa Denko Group will continue responding to the expansion of the global market for aluminum electrolytic capacitors by ensuring stable supply of high-quality high-purity aluminum foil. *High-end aluminum foil has high capacitance and high strength.